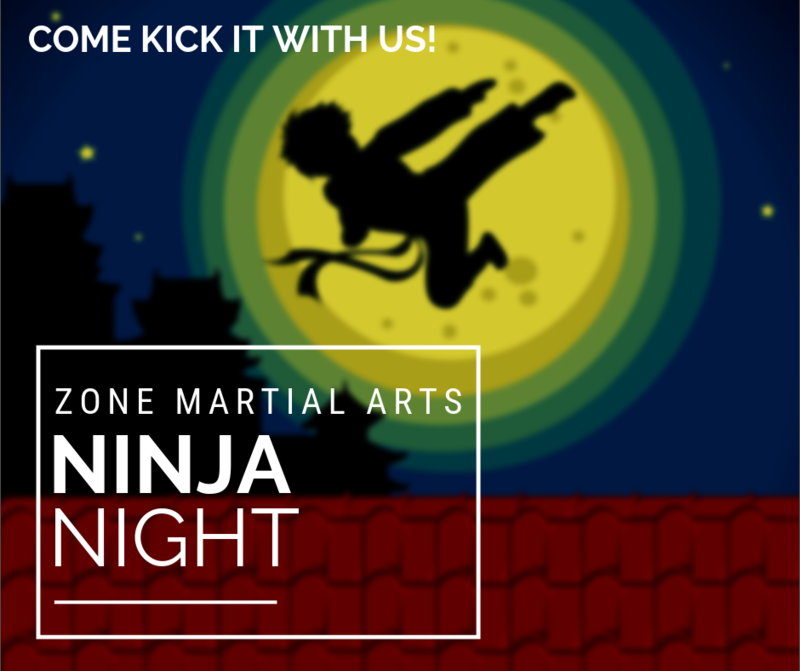 Second Friday of every month, pizza included. *Drop off event – enjoy an evening out while your child enjoys pizza and ninja fun! 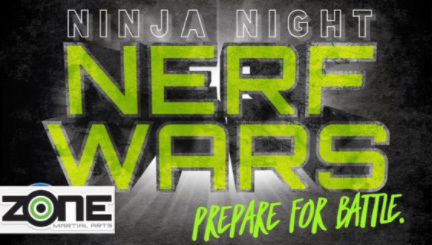 Our next Ninja Night is Nerf Wars …. Prepare for Battle!